We undertake repairs on all types of jewellery in silver, gold or platinum from antique to contemporary in design. 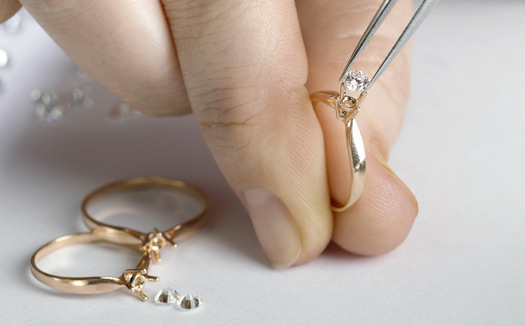 We can restore your worn jewellery to its former glory or redesign and transform it into brand new piece! If you have been told by other jewellers that something can't be done please ask us, we have over 40 years of experience we may be able to help. We also offer a stone replacement service, matching lost gemstones, or having stones specially cut when no stone is available. The repairs are undertaken in our own workshop on the premises and our aim is to complete them within10 working days. 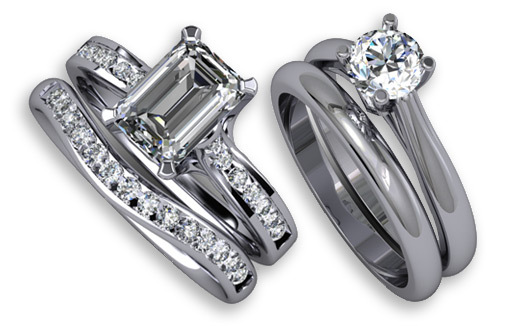 We also offer an express service on ring resizing if required. All Jewellery is insured whilst in our care. 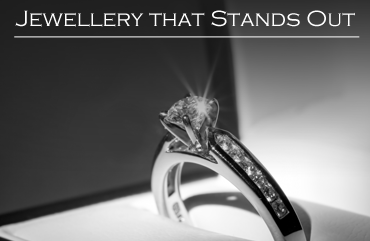 If you have jewellery that needs repairing then please feel free to contact us. 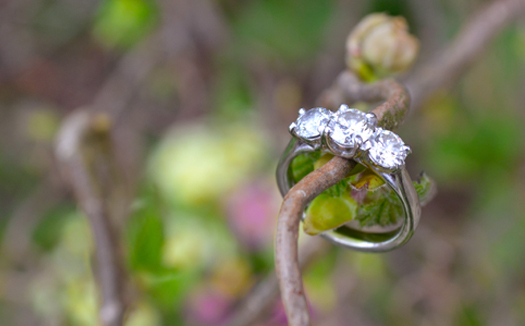 Alternatively, have you thought about recycling your broken jewellery into a new bespoke work of art?